The removal is part of an initiative to make dining service more sustainable and food waste more compostable. USC students can expect an absence of plastics straws in university dining halls come fall 2018. This comes after a petition to remove straws collected over 1,000 signatures from students on campus. 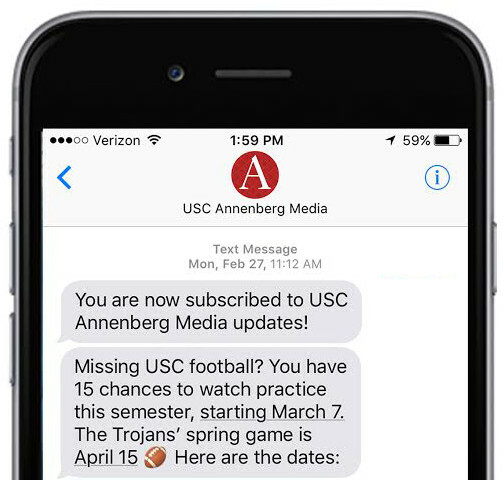 The petition was started by Undergraduate Student Government and USC Environmental Core. 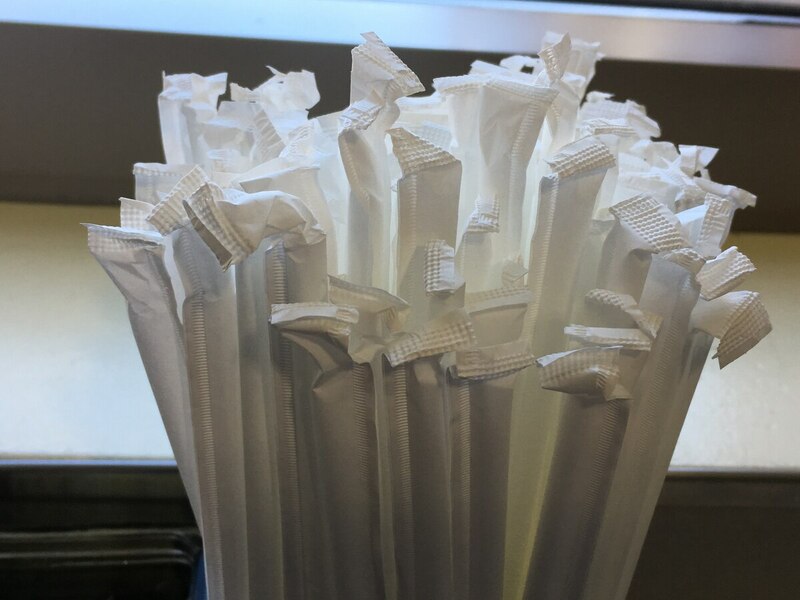 Erik Russell, Associate Director of Residential Dining, clarified that the dining halls will continue to provide straws for people, including those with disabilities, who need and request them. Straws will also be available on demand to anyone. "There are people – in terms of hygienics – who don't like to drink out of a glass without straws," said Russel. "So in those instances, we will have them." Russel says the change is part of USC's waste sustainability initiative and that advocacy from students and faculty played a major role in the removal of straws. Plastic straws make food waste un-compostable, which sparked the petition. "We took into account the petition, [and] we took into account the feedback on the fall sustainability survey results," said Russel. "It's the comments and concerns we've heard across campus – straws being one of them." Russel also says that while there are no current numbers of individual straw usage, he expects a decrease in the purchase of plastic straws after the initiative is implemented. To continue improving sustainability in dining halls, Russel created the "Zero Waste Task Force" this semester in conjunction with members of student government and campus organizations. "We are focusing at the [two] areas of waste in our dining hall which is pre-consumer [and] post-consumer waste," said Russel. "It's part of our broader initiatives that we're working on in terms of waste sustainability." Correction: In a previous version of this story, we misspelled the name of the associate director of Residential Dining as Erik Russel. The correct spelling is Erik Russell. Sarah Domai is a sophomore double majoring in Neuroscience and Journalism. 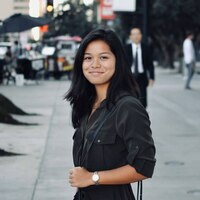 She is from Honolulu, Hawaii and enjoys photography, surfing, and hiking in her spare time. She is specifically interested in the topic of mental health, but loves all stories. You can follow her on Twitter @sarahdomai.